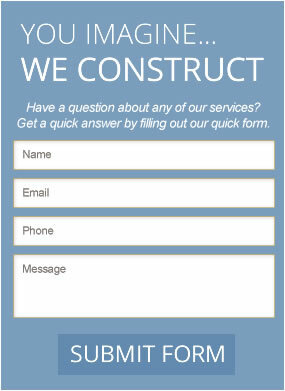 Remodeling in Rancho Cucamonga: Your Dream Home Is Just A Phone Call Away! Rebuilding your home in La Verne is probably the best way to make your dream house come to life. With brilliant preparation and the right remodeling professionals you can build not just a comfortable house but a haven full of beauty and life. Browse through our gallery for creative concepts for remodeling tasks that would go with your style and budget. 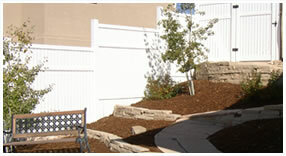 Learn ways on how your patio or driveway can look stylish. Look up many ways to revamp your kitchen or bathroom. See the charm of tile and granite, stamped cement, stucco or even concrete. Feel how comfortable great carpet is all around your home. Know for yourself how classy your fence, roof or windows will come out once Golan works on them. You can learn a lot from the pointers and advice on our blog. Visit our Facebook and Twitter to get updates and promos. 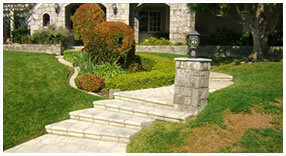 We are happy to serve you to complement the beauty of your home in La Verne. Our Main Goal Is To Make Your Life Comfortable. a charming bathroom, a breathtaking patio, a striking guest house, - we can do it for you. Should you desire a more luxurious bathroom or a functional kitchen or perhaps a full-scale home refurbishment, Golan Remodeling is here for you. Golan approaches each project, no matter how simple or complicated, with excellence, dedication, and care. The company provides an all-in-one remodeling solution and superior craftsmanship in all aspects of home improvement to ensure the satisfaction and fulfillment of homeowners. We are here to help you identify creative and innovative solutions that expresses the concept that you,The client is attempting to depict in your own home. With the responsibility resting in our own competent hands, for a full-scale home remodeling project that's right for your budget, we guarantee you that we will exceed your expectations! 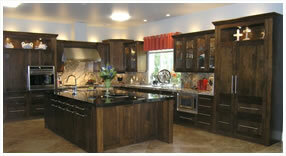 We are a first class family owned and operated home remodeling company. We have been in the industry for over a decade and a half. Our five years of dedicated Kitchen and Bathroom remodeling background as sub-contractors to the finest of the construction industry haven't gone unnoticed. Through all these years, we've mastered the art of remodeling and expanded our services. © 2019 Golan Remodeling and Design.